NEW OE Style Hard Top Roof Assembly for 66-77 Ford Broncos. 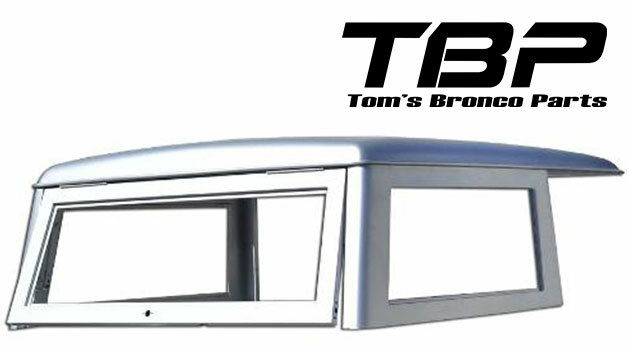 This BRAND NEW Hard Top is a Tom's Bronco Parts EXCLUSIVE!!! Includes 5 support bows rather than the original 2 support bows which helps to solidify the top and prevent rattling and popping as you are driving down the freeway. NOTES: Requires assembly. 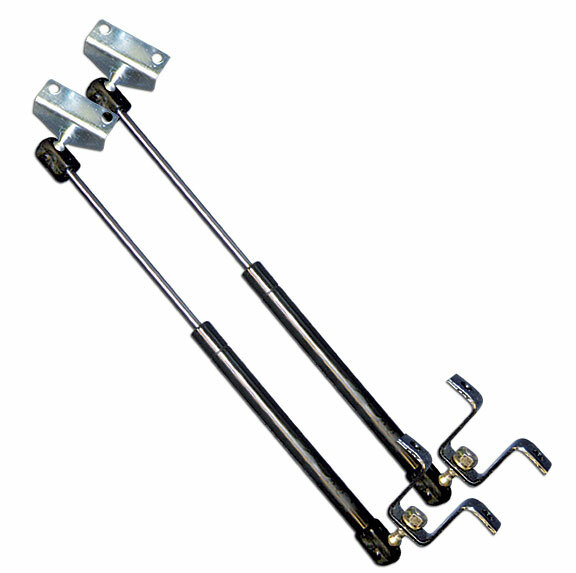 For 68-77 style tops, you must re-use your upper rear side braces in order to use the Side, Lift & Tailgate Seal. Does not include glass, seals or liftgate internals. Requires 69-77 Style Liftgate Latches. 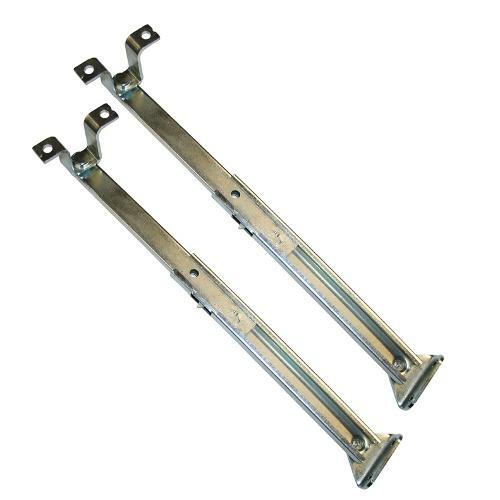 May require drilling some holes for windshield frame depending which windshield frame you have. 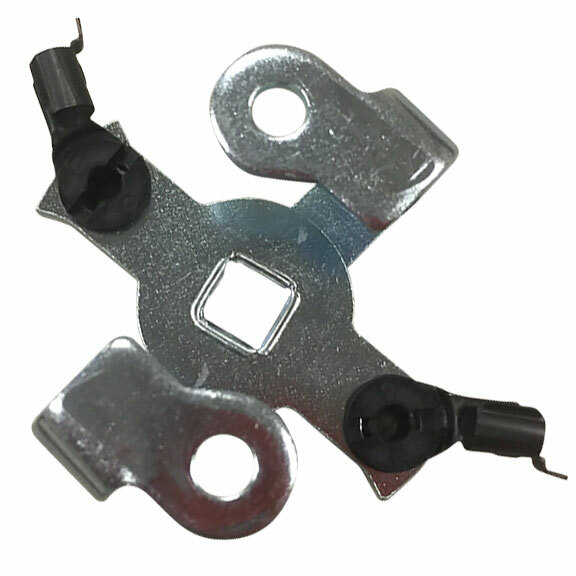 Discount available for customers picking up this part at our warehouse.